TV & Film podcast for puny humans! In our Marvel mini #11 we (spoiler free) review the highly anticipated second season of Luke Cage! 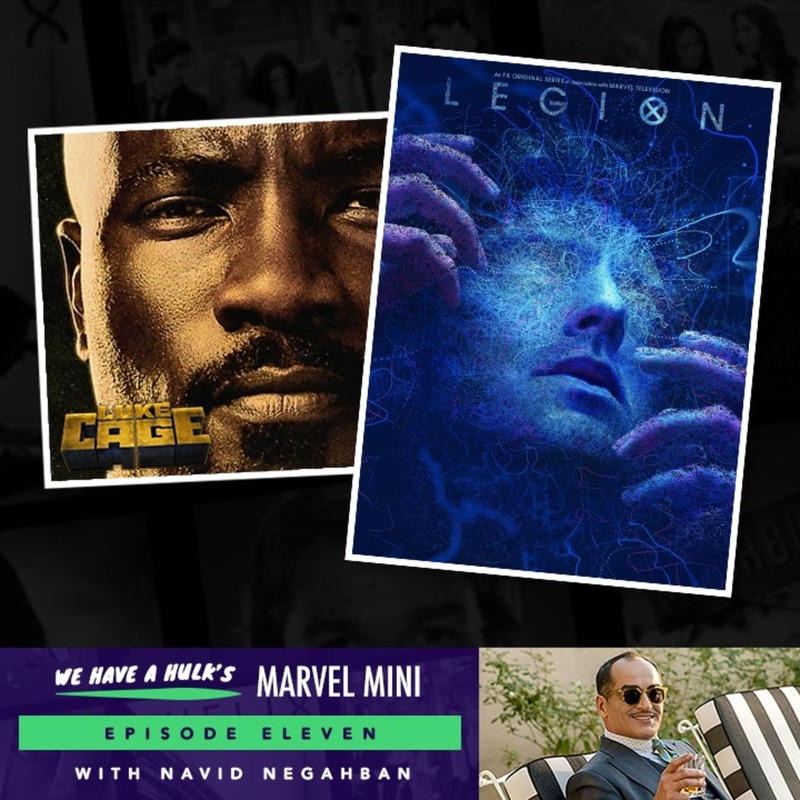 We also review the second season of FX’s Legion and interview Legion star David Negahban, who plays the Shadow King. We also chat the latest Marvel news, enjoy! A huge thanks to FOX for arranging the conference call with Navid Negahban! © 2019 We Have a Hulk. All Rights Reserved.